In 2011 Microsoft was still recovering from all of the windows 7 backlash and just having released windows phone 7 operating system and the Kinect was new and the Xbox 360 was new and that is also when they partnered with Nokia. There was a massive amount of criticism being hurled at Microsoft for not being focused and acquiring companies and not integrating them into the core business. Do you remember that time? It was 2011 just four years after Apple changed everything with their release of the iPhone. 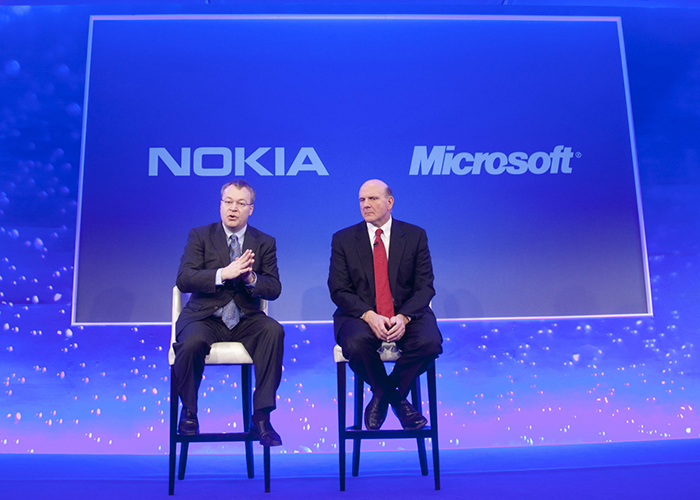 Microsoft and Nokia partnered after Nokia had lost half of its phone market in the previous 12 months, Microsoft has lots much more than half of the market in the same time frame, they needed to do something, while the partnership did boost Microsoft's numbers slightly and produced some of best devices ever, Nokia never regained its dominance - out of necessity Microsoft made the choice to buy the company so it retain control and stop Nokia from moving to Android or other options that were not Microsoft - many have considered the final nail in Steve Ballmer's coffin that finally led to a succession by Satya Nadella. Now today looking at the massive success that Satya has brought to Microsoft and the focus on business users, what would have happened if Satya had more influence earlier and Microsoft set its sights on a company like Blackberry instead? Makes more sense in hind site... maybe we will dissect that in a future episode. 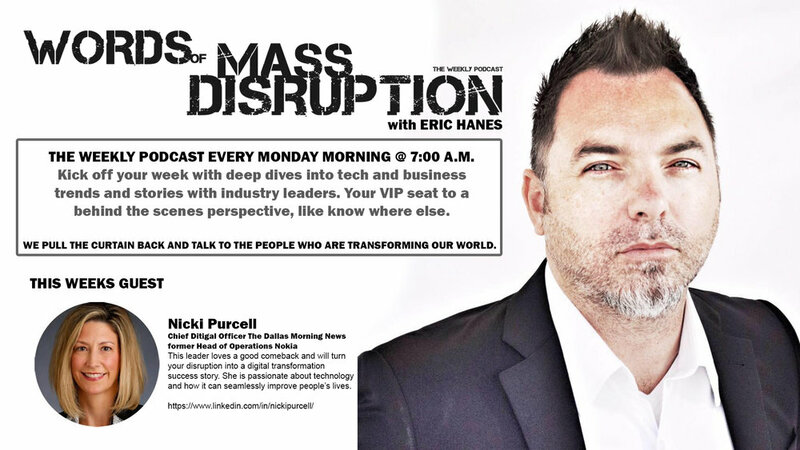 Nicki Purcell Chief Digital Officer of Dallas Morning News and previous Head of Operations for North America at Nokia. Nicki loves a good comeback story, and she will dive right into an opportunity to help turn a company around. She is passionate about technology and how it can be used to seamlessly improve people's lives. She also spends time at SMU teaching the digital accelerator program.